Nice building. Friendly service. Spacious rooms. Great view. 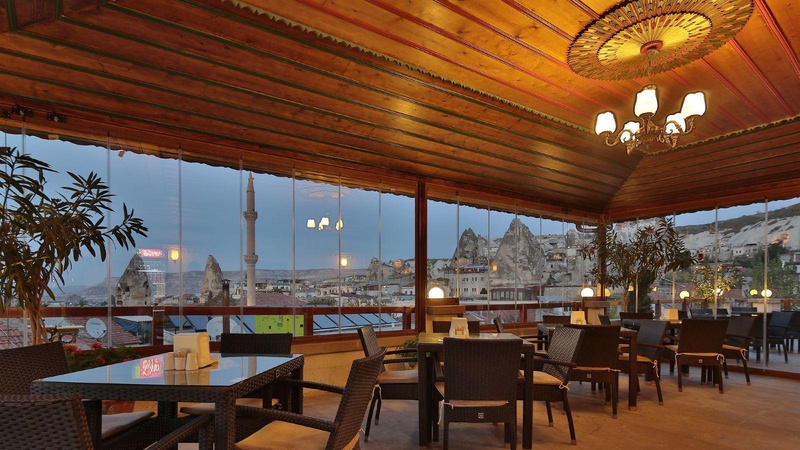 Offering a super-comfy base from which to explore the famous Cappadocia area, the Stone House Cave Hotel is an excellent choice if you are looking for a 3-star Cappadocia cave hotel . 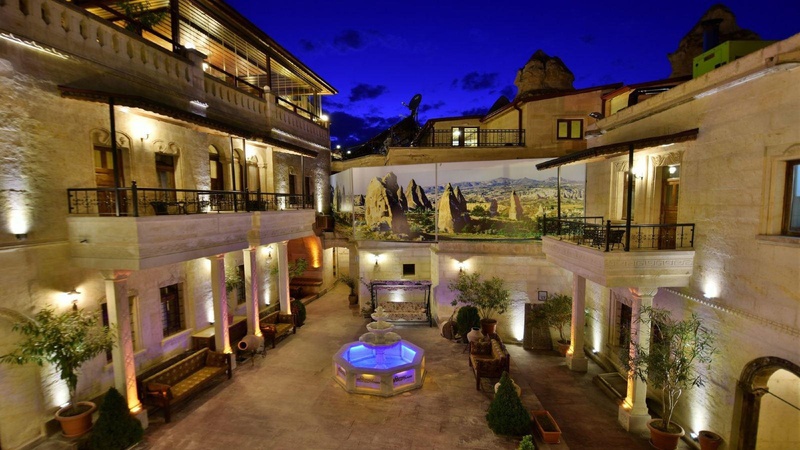 Housed in a 300 year-old Greek building, the Stone House Cave Hotel promises a truly authentic experience and a lovely place to stay where the staff are friendly and the natural surroundings breathtaking. 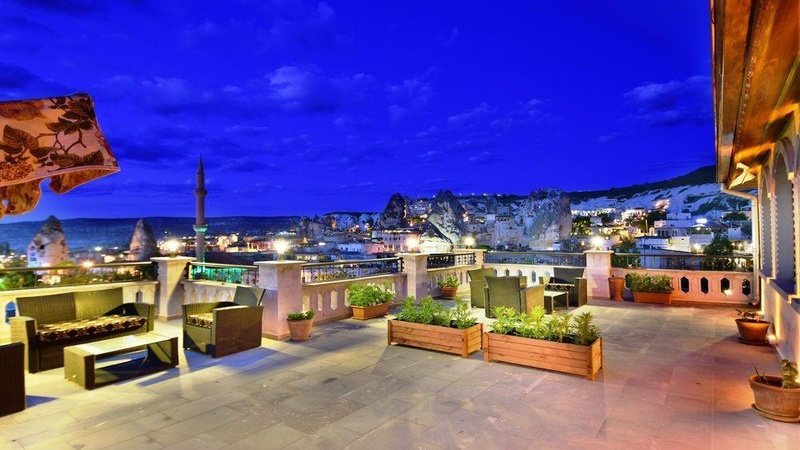 With all of the interesting things to do and see in Göreme, Nevsehir, Urgup and the surrounding area, it's hard to imagine spending much time at the Stone House Cave Hotel ! 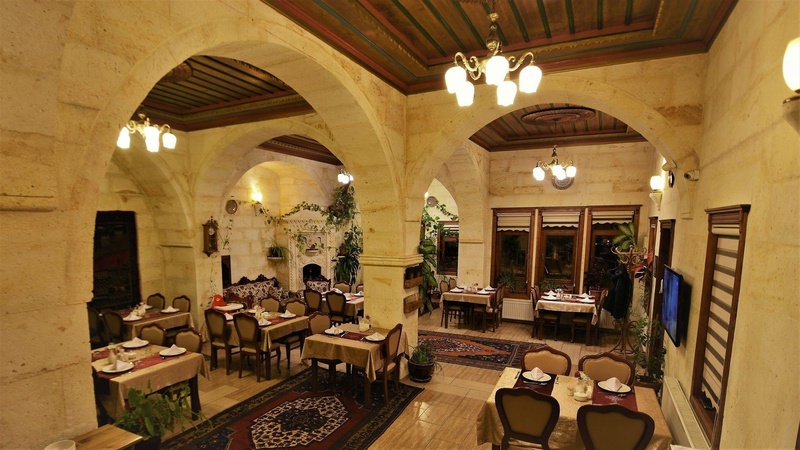 Take a hot-air balloon ride and marvel at the beautiful Cappadocian landscape, go on a day trip of Cappadocia and go hiking in the Red Valley, all of which you can easily organize from the convenience of the Stone House Cave Hotel reception where the staff are more than happy to help. Mosque just down the street. Close to mosque. Marvelous location. Air conditioning including. Great value for money. Breakfast included. Family run restaurant. Delicious food at the hotel restaurant. Amazing food. Beautiful building. With lots of terraces. 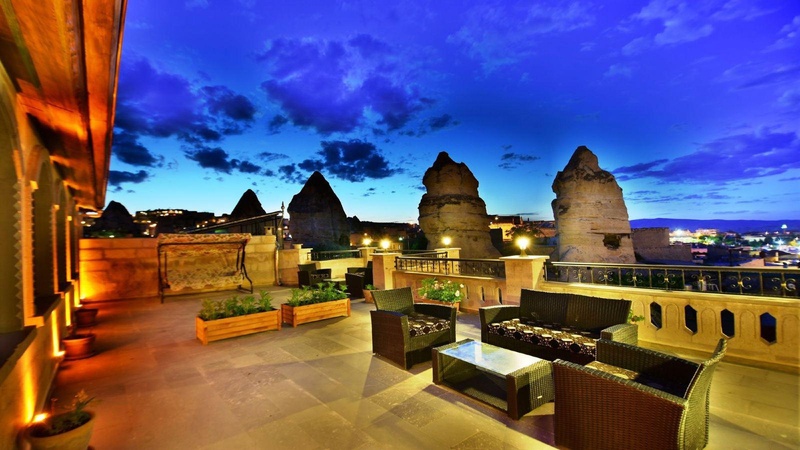 Private terrace. Excellent staff. Excellent host. Wonderful reception staff. 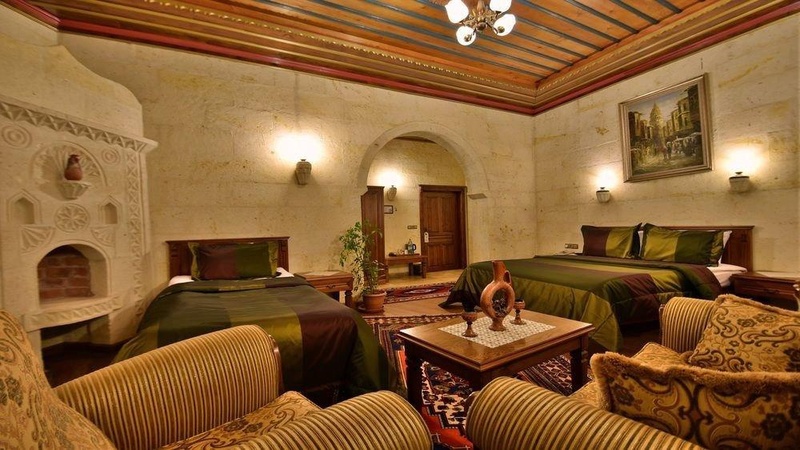 Deluxe double room. Modern hotel. Family run hotel. Nice panoramic view. Marvelous view of the city. Fabulous shower. Private terrace. Air conditioning including. Big bathroom. Hearty buffet breakfast. Great variety for breakfast. The breakfast buffet satisfied.